Many are already excited to the official opening of AIM Global in many countries. 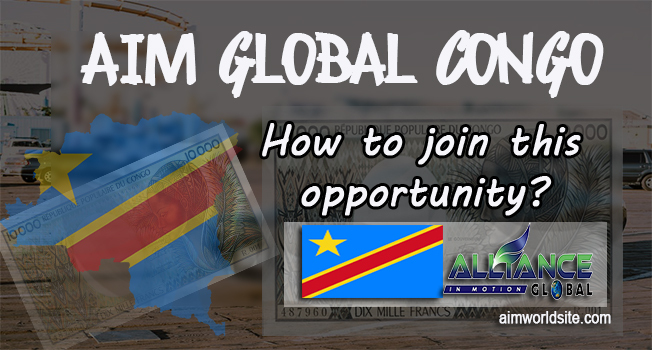 In Africa, I have been receiving inquiries about how to join AIM Global Congo so let’s talk about it in this post. AIM Global will soon rise in Congo, to bring light and hope to thousands of Congolese who wants to achieve financial success and time freedom. 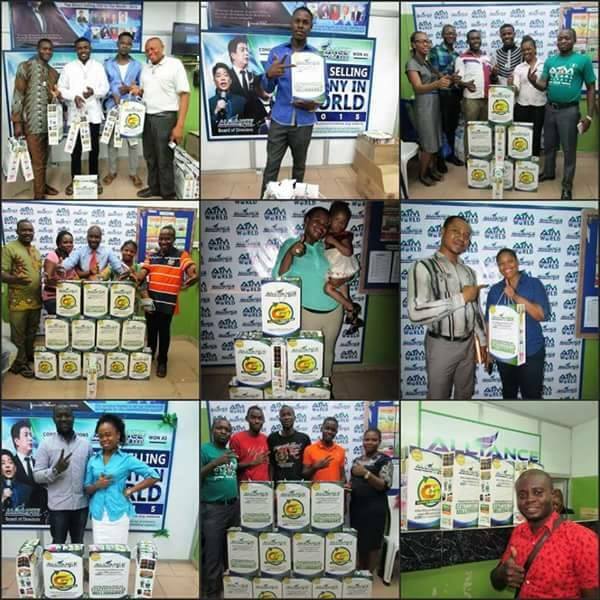 For 11 years in the business, AIM Global has already opened 19 offices in many countries and the number of AIM Global branches in other countries is increasing every year. I mentioned in my previous posts that AIM Global in the Philippines has more than 127 business centers nationwide. How to join AIM Global Congo? As of now, there is no office yet of AIM Global in Congo but the AIM Global management is already working on it. Keep visiting this post for the update that will be posted above when the official office is already established in Congo. It is actually your advantage to start as soon as now while the office is not yet officially open because you can be the first person to dominate the fresh market. To become a member of AIM Global, you just need to buy the Global Package for registration. That is the requirement in order to start with AIM Global. Like these people below. They are our partners in Africa with Global Packages. I will make sure that you will get the proper assistance from the manager in Congo. Please contact us on these details below.